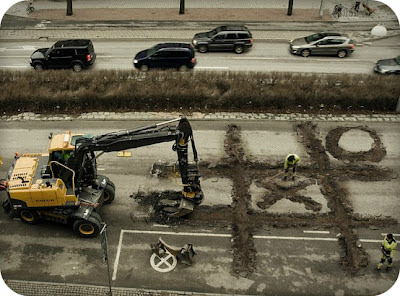 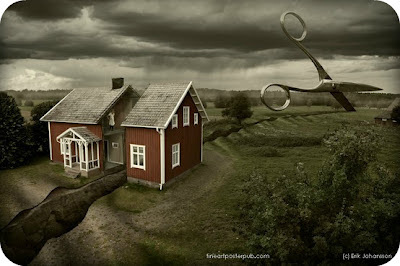 I came across the work of Erik Johansson today and it just made me smile. 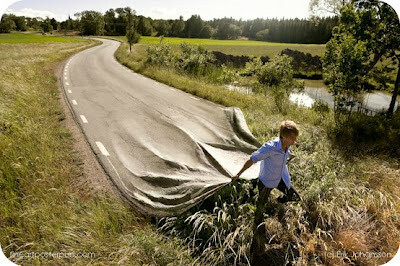 So I thought I would share it. 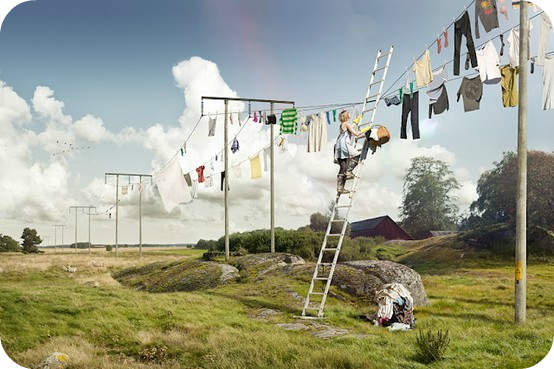 I love the unexpected, the surreal in the midst of the everyday (like Slinkachu's Little People)--and these retouched photos certainly serve that up, with a side of humor. 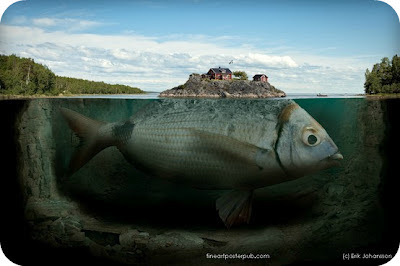 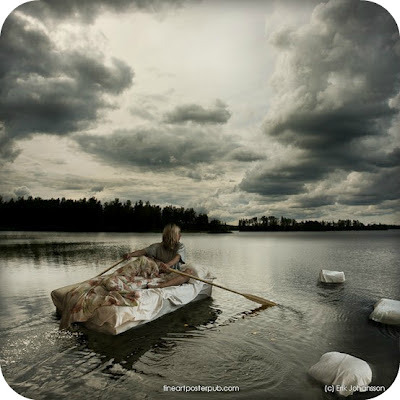 You can see more of Erik Johansson's amazing work here, and buy prints of his work here.